BBB Industries recently announced two executive promotions reporting to the CEO: Chris Garner to executive vice president of sales, and John Boyer to executive vice president of marketing and product management. Garner joined BBB in 2006. Over the past few years, “he has been a catalyst for extraordinary growth,” the company said. In his new role, Garner will serve as the senior customer-facing executive responsible for all aspects of BBB’s passenger-vehicle sales in the independent aftermarket. Boyer joined BBB in 2015. In the past three years, he has built a well-respected product-management and cataloging capability, according to the company. 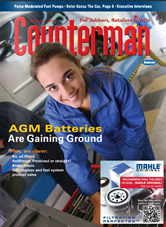 “As BBB moves forward with its product-centric business team structure and continues adding new product lines, this function will become even more central to the company’s success,” the company added. Odd Joergenrud, formerly BBB’s president and chief commercial officer, has left the company to pursue other opportunities. 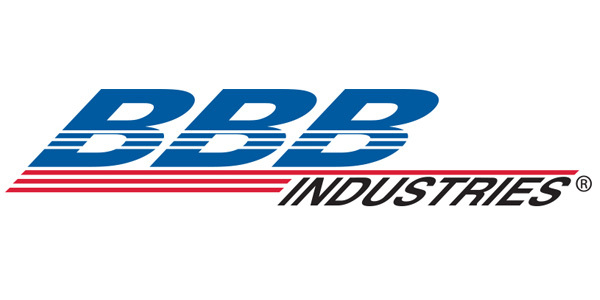 Founded in 1987, BBB Industries produces remanufactured starters, alternators, hydraulic and air disc-brake calipers, power-steering products and turbochargers for OEM and aftermarket applications.